A number of established wineries that produce multiple tiers of Pinot Noir were asked to share their least expensive, highest production, early release wine. In addition, I included several similarly priced “starter” Pinot Noirs from the Willamette Valley. 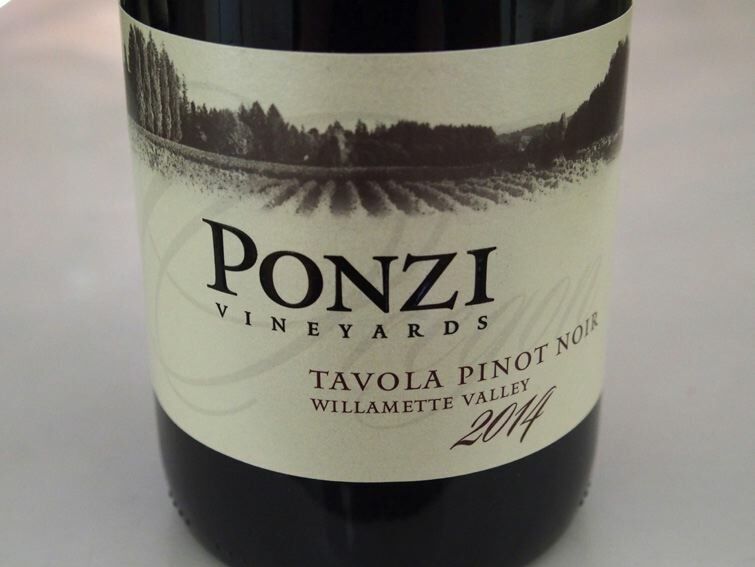 Besides the quality evident in these modestly priced examples of Oregon Pinot Noir, their large production insures accessibility for the consumer. With production of Oregon Pinot Noir jumping nearly 40% in the excellent 2014 vintage, more of these wines will be available in the marketplace. Now is the perfect time to introduce yourself to 2014 entry level Oregon Pinot Noir. 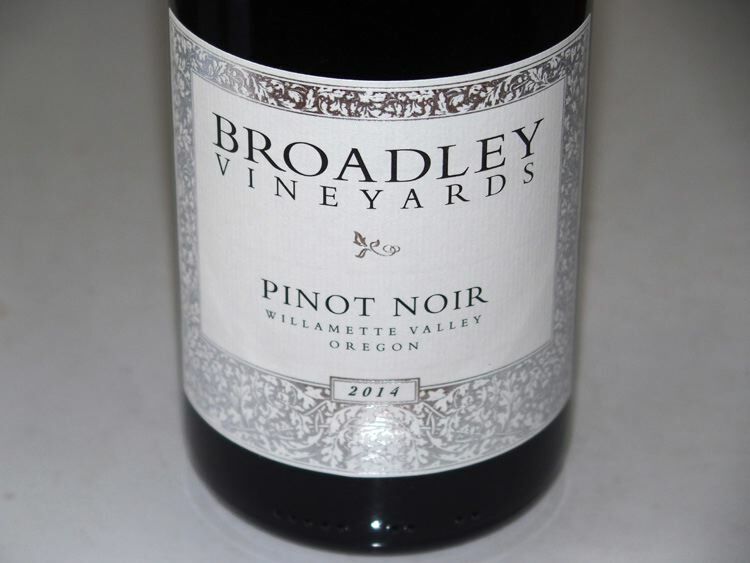 Because Oregon’s labeling laws are the strictest in the nation, requiring 90% Pinot Noir for wines labeled as such, Oregon Pinot Noirs are varietally true wines at approachable prices. Most of these wines carry a Willamette Valley appellation designation. They are often discounted by retailers, especially if purchased in quantity. 2014 Eola Hills Oregon Pinot Noir $19, 88. 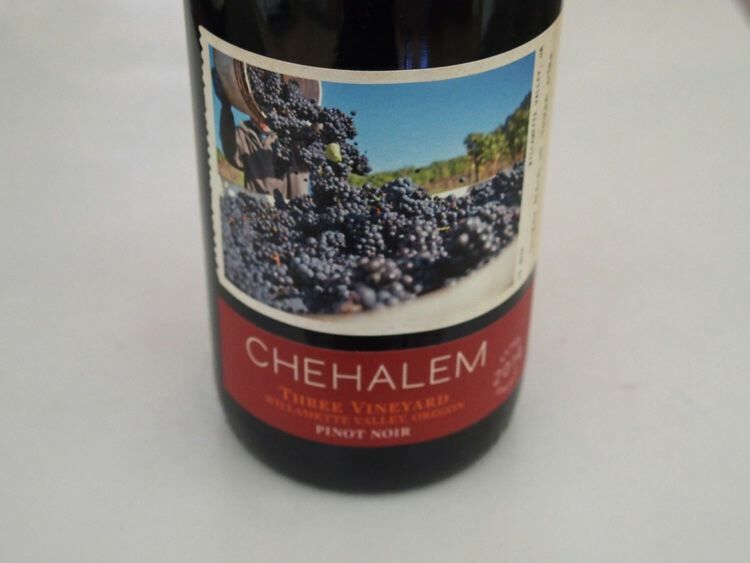 2014 Illahe Estate Willamette Valley Pinot Noir $19, 89. 2014 Siduri Willamette Valley Oregon Pinot Noir $28, 89. 2014 Vincent Eola-Amity Hills Oregon Pinot Noir $27, 87.